Aliens. 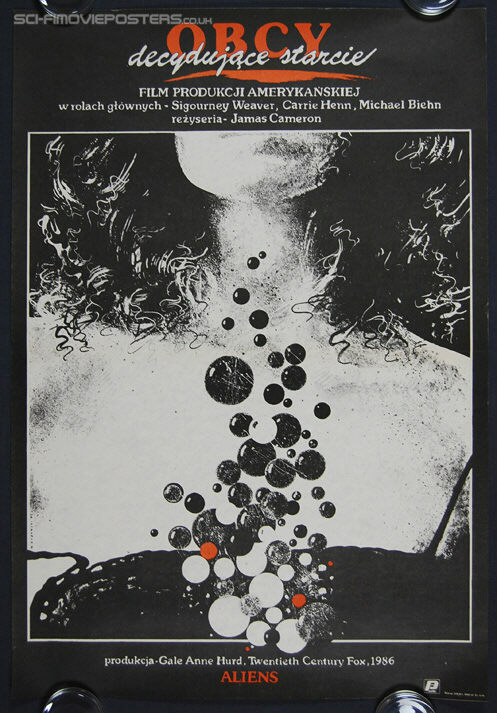 Original Polish Movie Poster. 26 1/2" x 38 1/2" Single sided. 1986. Near Mint 9.2 Folded (one fold, very light).